The 5000 dwt freighter Paula C went aground on the Isle of Wight. 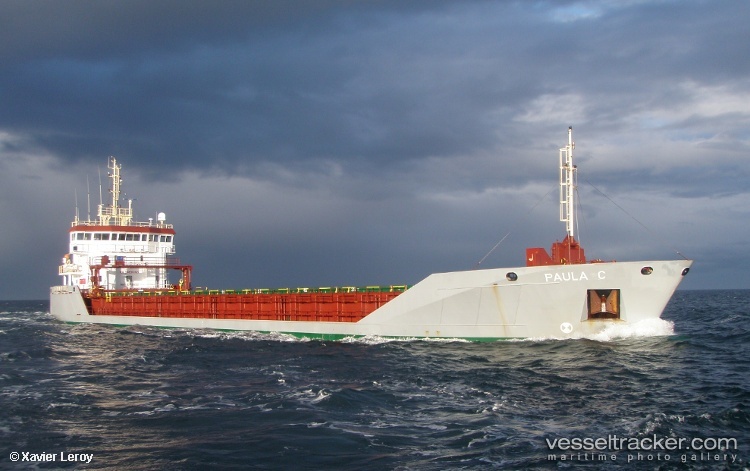 The Paula C was in ballast heading to Cowes when it encountered trouble. The crew plan to pump out the ballast tanks to lighten the vessel in an effort to refloat it on the next high tide. The vessel was able to be freed with the assistance of a tug then proceeded to Saltmead where it is lying at anchor awaiting an inspection. The Yarmouth lifeboat and Solent Coastguard provided assistance.